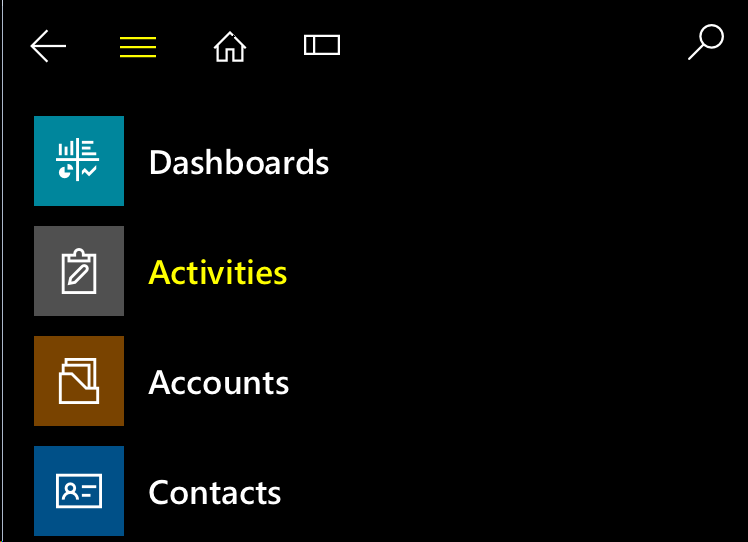 ← Dynamics 365 App for Outlook together with Outlook App for iPad/iPhone is Awesome! Unavailable view is usually caused by the view being in “Inactive” status or the CRM Mobile App user doesn’t have the proper CRM security roles to access it. Note: Here is a good link to troubleshooting and things to know about Dynamics 365 for phones and tablets. The first thing I did was to isolate the issue by login as a CRM Administrator to the CRM Mobile App to see if I could reproduce the error – if error persists then it is most likely NOT a CRM security role issue. And the error persisted – next variable! I then review the CRM Activities views that are in “Inactive” status via CRM Client >> Settings >> Customization >> Customize the System and noticed there was a “Default Public View” that IS Inactive which maybe the variable causing the error. Note: I have seen CRM entities’ views containing more than one “Default Public view” from time to time – usually due to customization solution imports between CRM instances. This view needed to be reset so there is only one “Default Public View”. To reset one of the “Default Public View” back to a regular “Public View” when there is MORE than one requires exporting the CRM solution containing the view and then edit the customization’s XML. 1. Setup a new Solution and add the “Activity” entity to it and ONLY select the view that needs to be set back to “Public View”. With the latest Microsoft Dynamics 365 – no need to include the entire entity components. 5. Publish the Customization. Test and confirm if error is resolved. And the error no longer appears! Yay. Note: This error could also apply to other CRM Mobile entities such as Account, Contact, Leads, etc. Contact me if you are looking for some Microsoft Dynamics 365 CRM help. Workopia, Inc. – Dynamics CRM Keeping it Simple! 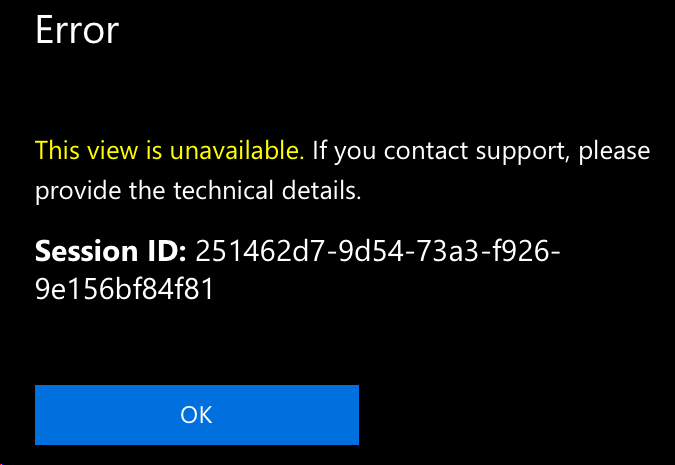 This entry was posted in CRM 2016, CRM On Premise, CRM Online, Customization, Dynamics 365, iOS, iPad, iPhone, Microsoft CRM, Microsoft CRM Mobile, Microsoft Dynamics CRM, Mobile, Mobile App, MS CRM, Troubleshooting and tagged Dynamics 365 for phones and tablets, This part of the form can’t be displayed, This view is unavailable. Bookmark the permalink. Thanks for this – was causing me a huge headache. Though in my case, it wasn’t that I had multiple “default public views” but the app was trying to look for one of these views “All Activities”, “My activities”, or “Open Activities” – but they all existed as Public & Active. However there were also asynchronous versions of these views marked as “Inactive”. Activating the 3 x inactive views (asynchronous versions) has resolved this issue for me. Thanks for the details on how you fixed these errors. In our case, we had a view that was broken but on our active list. The view was looking for an option that no longer existed in our system. We were able to delete the views (although repairing them should’ve worked as well).